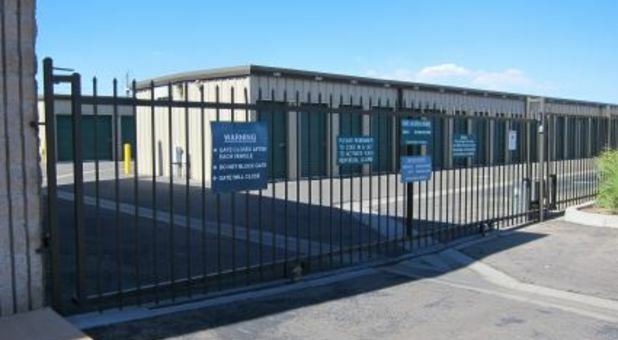 Bear Valley Apatite Self Storage is a clean and friendly place to store your belongings. We are located in the heart of Victorville at 12217 Apatite Lane, just north of Bear Valley Road. We feature more than 800 storage units in a wide range of sizes from 5x5 to 10x20 and even larger! This spacious unit is the size of a two car garage. There is room for several bedroom sets along with large pieces of furniture, appliances, patio sets and more. Are you looking for a great place to store your RV when not in use? 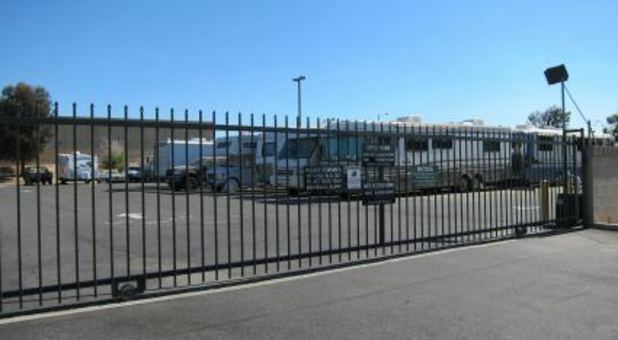 We have one acre of outside RV storage, providing a convenient and safe place to park your beloved outdoor vehicles. 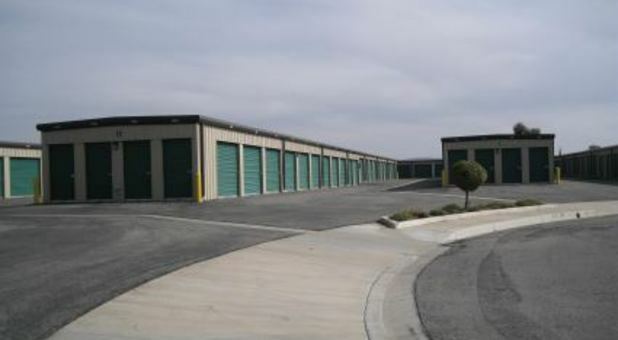 What do you look for in a storage facility in Victorville? No matter what it is, we’re ready to impress you at Apatite Self Storage. 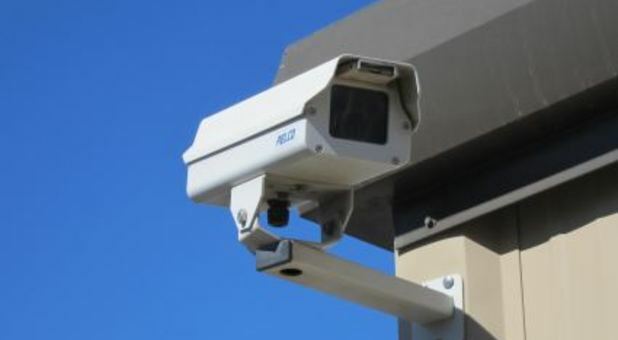 We have the amenities you need, like security gates, individual door alarms on each unit, metal construction and friendly onsite managers. We’ve received rave reviews from our customers for our helpful staff and our great service. If you’re looking for a unit on short notice, we work with your schedule. We’ll even lend you a free moving truck upon move in. Call or visit us today! Very friendly and professional staff. Security is great . We used Bear Valley Apatite many times before and will continue to use them. Moving is never fun. Bear Valley Self Storage really came in clutch for my boyfriend and I as we had to make some last minute arrangements for a storage unit and U-Haul moving truck. The staff here were, AMAZING! Special thanks to Daniel, who was super upfront & fair, helpful, knowledgeable, friendly and simply made the entire set-up expierence stress free. It was like a sigh of relief after a long day. Thanks for hooking us up Daniel! Also, Amador was quick and willing to help us switch our U-Haul truck drop off from a place 10 mins away to at the storage facility! Not a problem. Wow, I love these guys, what a wonderful expierence! This is a great storage, very kind and helpful staff. Easily accessible, and very clean facility. Have used this storage place several times wouldn’t go anywhere else for storage needs , staff is happy ,super friendly and pleasant to deal with always , Daniel the mgr great guy treats you like family . Highly recommend this facility.